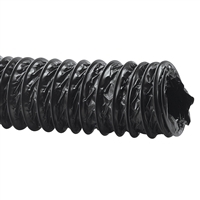 Heavy Duty Marine Water Heater Hose. Type A1-15 Low Permeation Series 368 Fuel Hose. Ideal for bilge pump discharge hose. Used for venting Bilge gasses and fumes.